Fused Zirconia-Mullite, Fused Zirconia are highly recommended refractory raw materials. Fused, high purity zirconia-mullite grain is produced by electric furnace fusion of alumina and zircon sand. During melting, the zircon and alumina react to yield a mixture of mullite and zirconia. 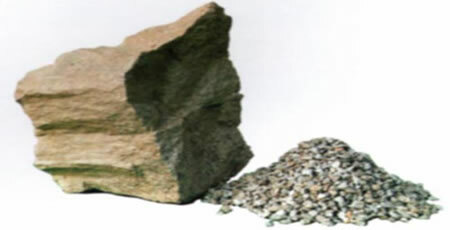 Fused Zirconia-Mullite is used in specialty product applications where a high resistance to environmental corrosion and a low coefficient of thermal expansion are desirable properties. Applications include ceramic pressure casting tubes and refractory shapes requiring resistance to molten slag and molten glass. Contact KT refractories for Fused Zirconia-Mullite, Fused Zirconia, Fused Mullite, or other refractory raw material because we can save you time and money!